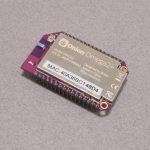 The Onion Omega is a powerful, yet flexible, Linux based microcomputer platform. 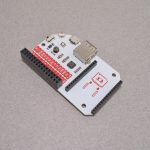 The most current version (the Omega2) places between the Raspberry Pi and Arduino in terms of physical capabilities, power consumption, and overall computing power. 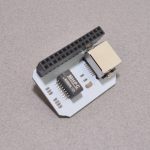 Its combination of efficiency, flexibility, and connectivity makes it an ideal IoT (Internet of Things) board. 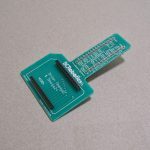 View cart “Onion Omega2 Breadboard Breakout (Assembled)” has been added to your cart.